April 1, 2019 - Investment analysts at Deutsche Bank began coverage on shares of Warrior Met Coal (NYSE:HCC) in a note issued to investors on Sunday, MarketBeat reports. The firm set a “buy” rating and a $35.00 price target on the stock. Deutsche Bank’s price objective would suggest a potential upside of 12.43% from the stock’s previous close. A number of other equities analysts have also weighed in on HCC. Citigroup lifted their price objective on shares of Warrior Met Coal from $32.00 to $33.00 and gave the company a “buy” rating in a research report on Monday, December 3rd. Zacks Investment Research lowered shares of Warrior Met Coal from a “strong-buy” rating to a “hold” rating in a research report on Monday, December 17th. ValuEngine upgraded shares of Warrior Met Coal from a “strong sell” rating to a “sell” rating in a research report on Monday, February 4th. B. Riley set a $33.00 price objective on shares of Warrior Met Coal and gave the company a “hold” rating in a research report on Tuesday, February 26th. Finally, Jefferies Financial Group initiated coverage on shares of Warrior Met Coal in a research report on Wednesday, March 13th. They issued a “buy” rating and a $35.00 price objective on the stock. One analyst has rated the stock with a sell rating, four have issued a hold rating and six have given a buy rating to the company. 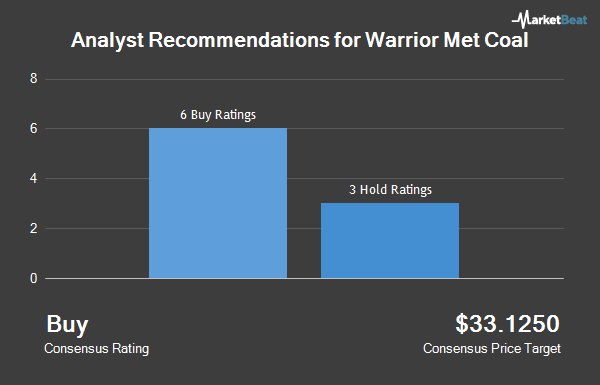 Warrior Met Coal presently has an average rating of “Hold” and a consensus price target of $32.34. Shares of Warrior Met Coal stock traded up $0.73 during trading on Friday, reaching $31.13. The company’s stock had a trading volume of 710,460 shares, compared to its average volume of 706,527. The stock has a market capitalization of $1.57 billion, a price-to-earnings ratio of 3.59 and a beta of 0.56. Warrior Met Coal has a fifty-two week low of $20.88 and a fifty-two week high of $31.65. The company has a debt-to-equity ratio of 0.69, a current ratio of 3.77 and a quick ratio of 3.31. Warrior Met Coal (NYSE:HCC) last announced its earnings results on Thursday, February 21st. The company reported $2.38 EPS for the quarter, beating analysts’ consensus estimates of $2.16 by $0.22. 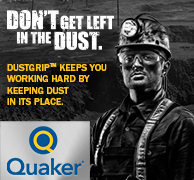 Warrior Met Coal had a net margin of 50.56% and a return on equity of 92.83%. The business had revenue of $360.36 million for the quarter, compared to analysts’ expectations of $334.92 million. During the same period in the previous year, the company posted $1.83 EPS. The company’s quarterly revenue was up 50.3% on a year-over-year basis. Analysts anticipate that Warrior Met Coal will post 5.62 earnings per share for the current year. In other Warrior Met Coal news, CEO Walter J. Scheller sold 34,283 shares of the business’s stock in a transaction on Thursday, February 21st. 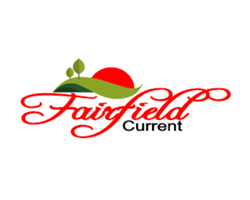 The shares were sold at an average price of $28.91, for a total transaction of $991,121.53. The sale was disclosed in a document filed with the SEC, which can be accessed through this hyperlink. Also, insider Kelli K. Gant sold 10,000 shares of the business’s stock in a transaction on Thursday, February 28th. The stock was sold at an average price of $28.83, for a total transaction of $288,300.00. The disclosure for this sale can be found here. 0.59% of the stock is currently owned by insiders. Hedge funds and other institutional investors have recently modified their holdings of the business. Rehmann Capital Advisory Group purchased a new stake in shares of Warrior Met Coal during the 3rd quarter worth $58,000. Tower Research Capital LLC TRC purchased a new stake in shares of Warrior Met Coal during the 3rd quarter worth $173,000. Legal & General Group Plc boosted its position in shares of Warrior Met Coal by 19.9% during the 3rd quarter. Legal & General Group Plc now owns 7,099 shares of the company’s stock worth $192,000 after purchasing an additional 1,176 shares in the last quarter. Schroder Investment Management Group purchased a new stake in shares of Warrior Met Coal during the 3rd quarter worth $199,000. Finally, Quantbot Technologies LP purchased a new stake in shares of Warrior Met Coal during the 3rd quarter worth $222,000. Warrior Met Coal, Inc produces and exports metallurgical coal for the steel industry. It operates two underground mines located in Alabama. 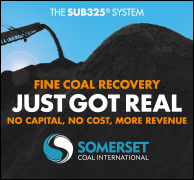 The company sells its metallurgical coal to a customer base of blast furnace steel producers located primarily in Europe, South America, and Asia. It also sells natural gas, which is extracted as a byproduct from coal production.